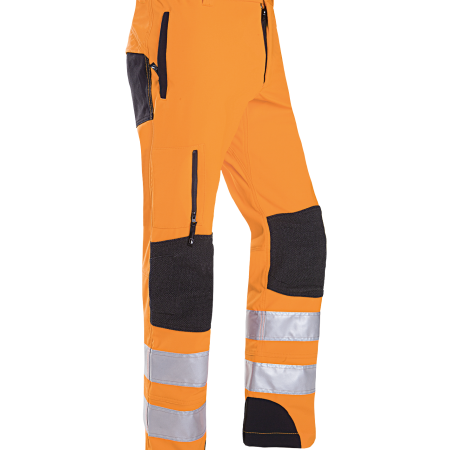 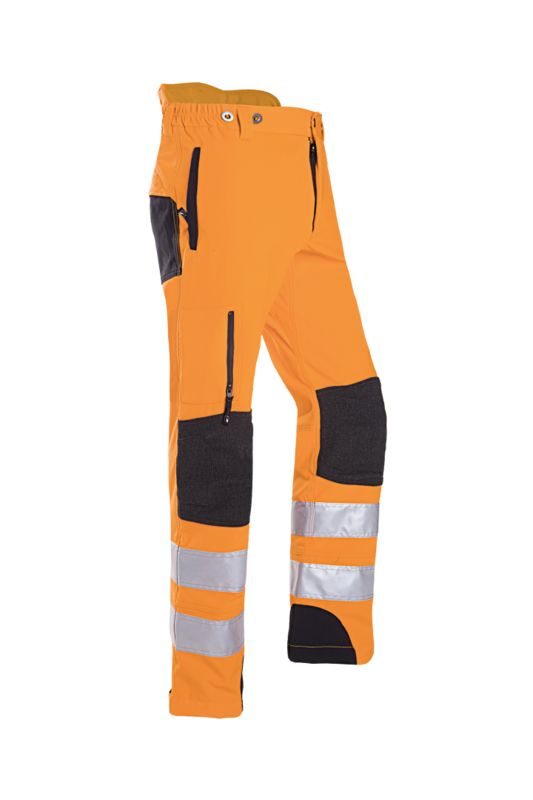 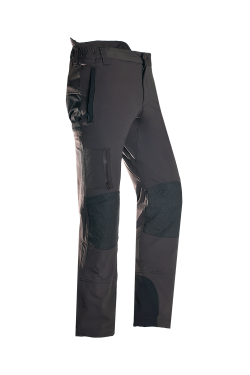 These EN ISO 20471 class 2 climbing trousers without chainsaw protection unite the key features of the Progress range. 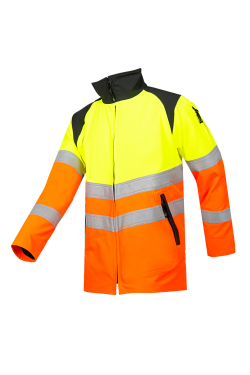 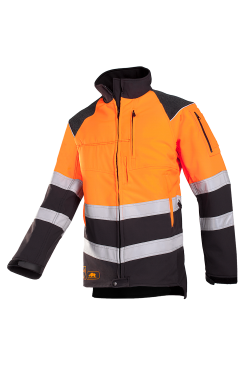 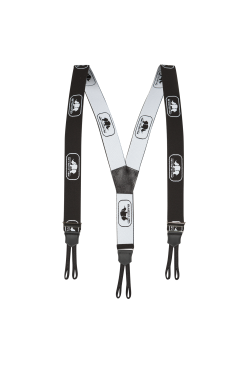 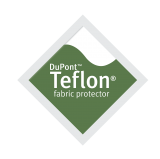 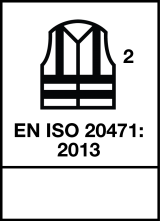 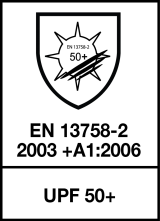 Thanks to the 4 way rip stop TeXXion outer fabric free movement is guaranteed and the durable Teflon™ finish is water- dirt and oil repellent. 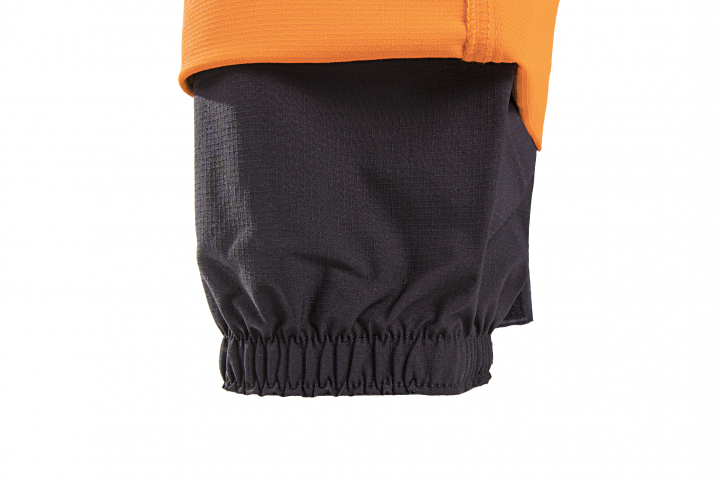 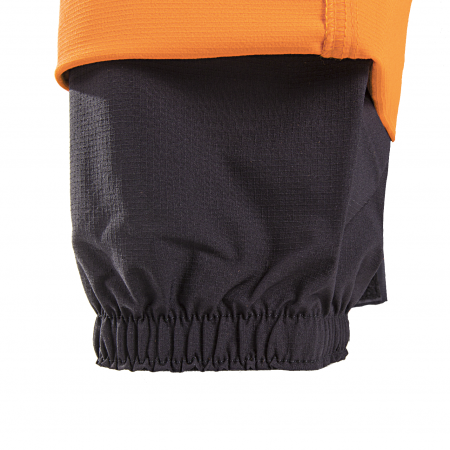 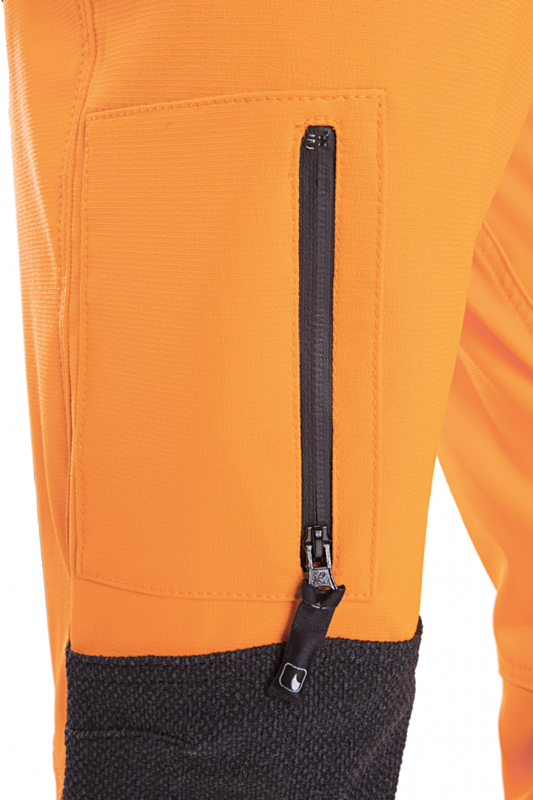 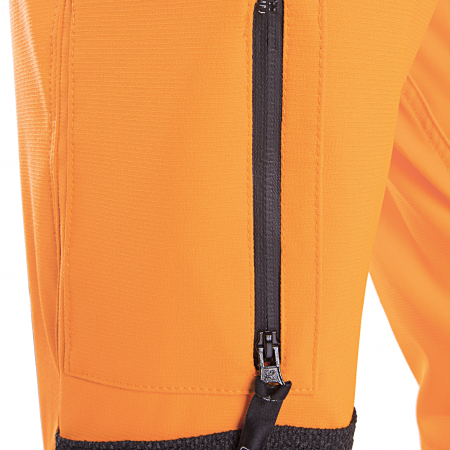 Zipped pockets and Armortex® Light stretch reinforcements on the knees.